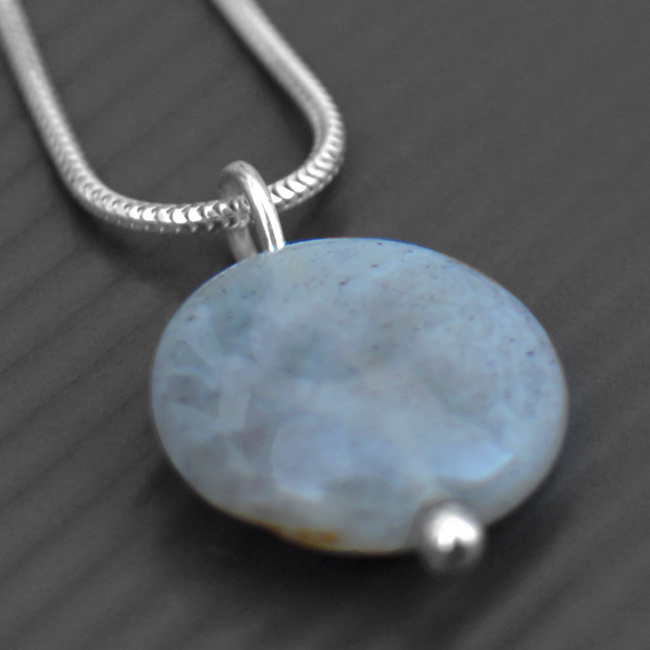 This sterling silver necklace features a beautiful 16mm Labradorite disc gemstone. This necklace is handmade and includes a standard 16″ snake chain. 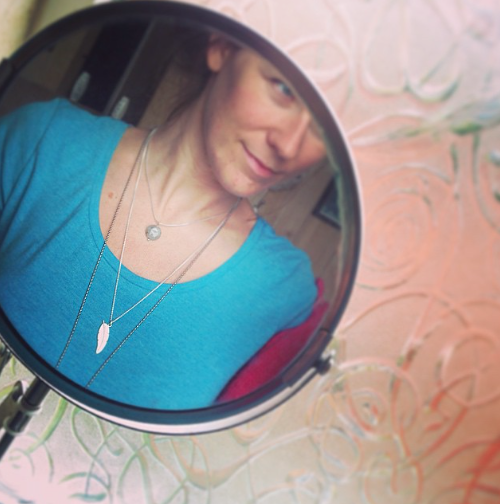 Availability: 3 in stock Size: N/A Categories: All Jewellery, Necklaces, Birthstones, Birthstones. 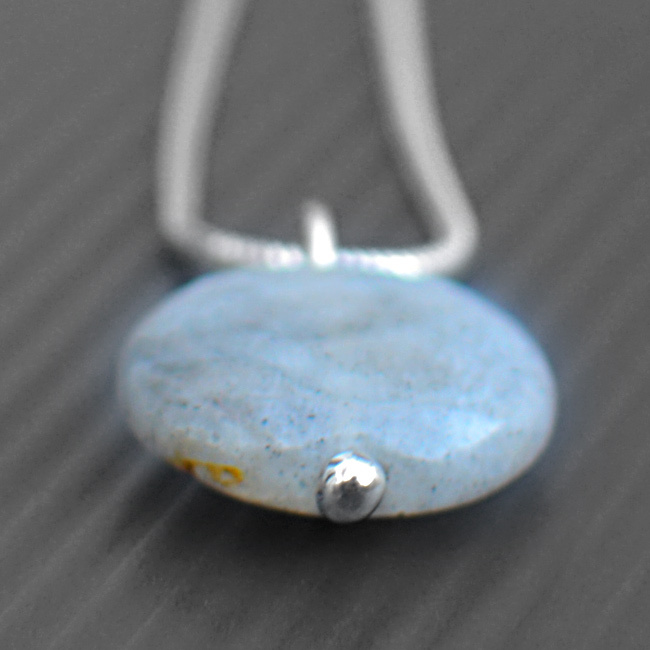 Tags: bespoke silver, birthstone, gemstone, handmade, handmade silver, jewellery, jewellery maker., labradorite, liverpool, LWSilver, necklace, snake chain, sterling silver. 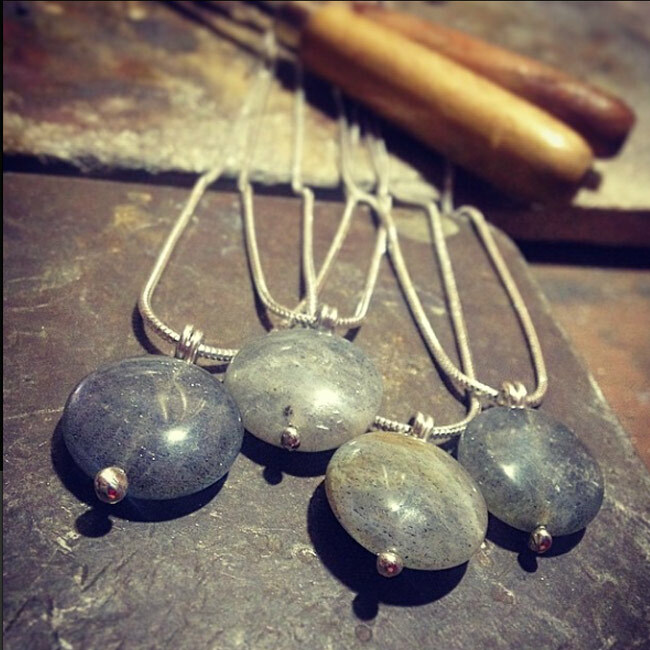 Labradorite is the birthstone for September.